Are you looking for a houseboat vacation? 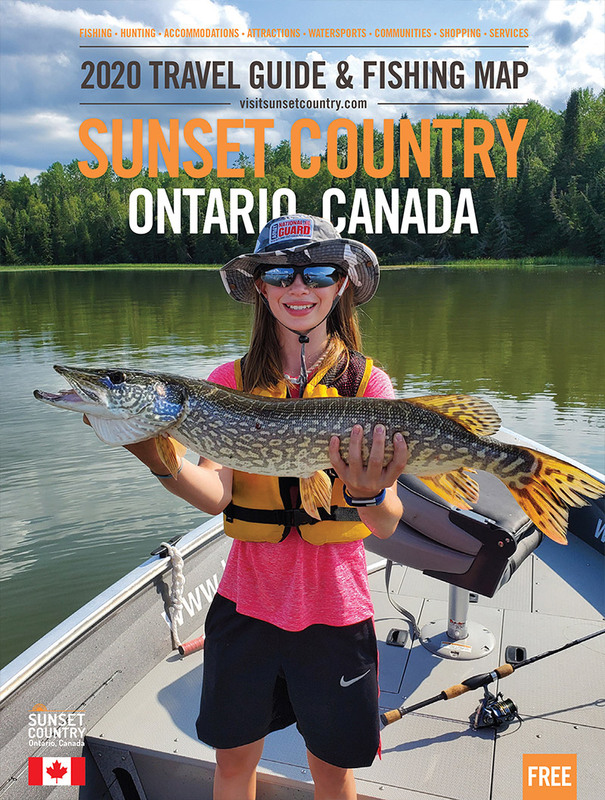 Ontario's Sunset Country has over 70,000 lakes, including Lac Seul and Lake of the Woods, making it one of the best places in Canada to enjoy houseboating. Northwestern Ontario is a boater's paradise. Imagine yourself out on a lake, the sun is shining, the sky is an amazing blue and the wilderness landscape surrounding you is simply breathtaking. Perhaps there is an eagle soaring overhead or you've spotted a majestic moose wading along the shoreline. Experience a unique vacation this year and rent a houseboat.